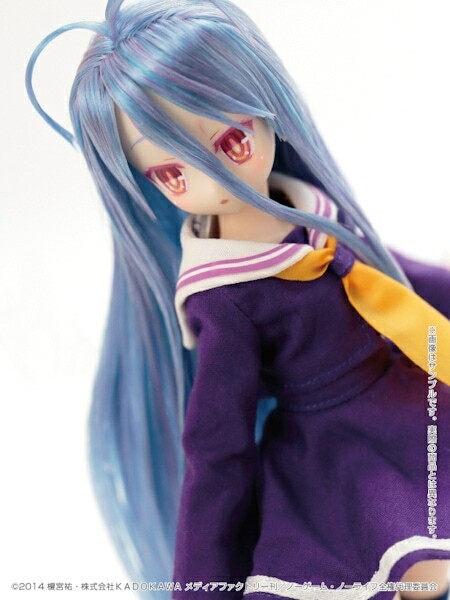 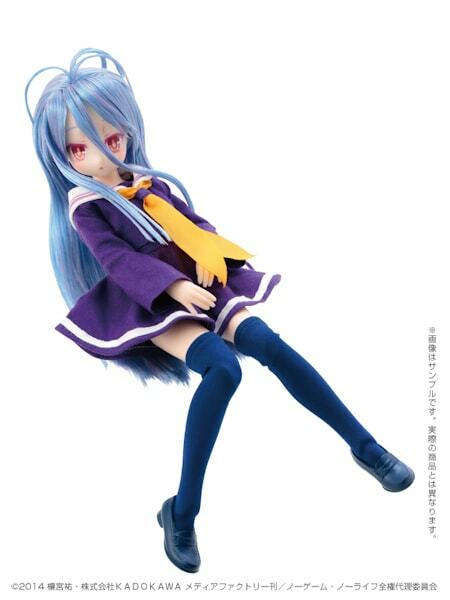 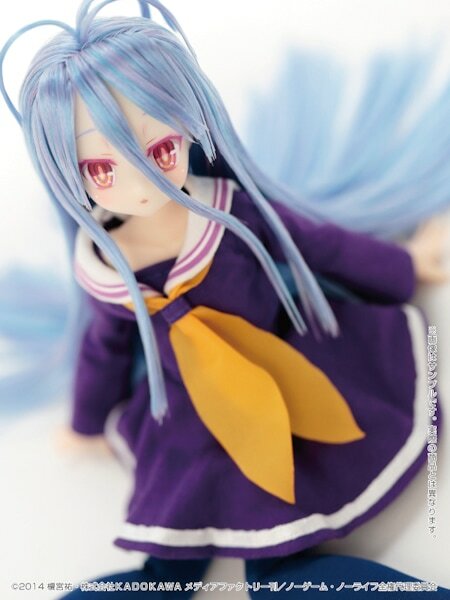 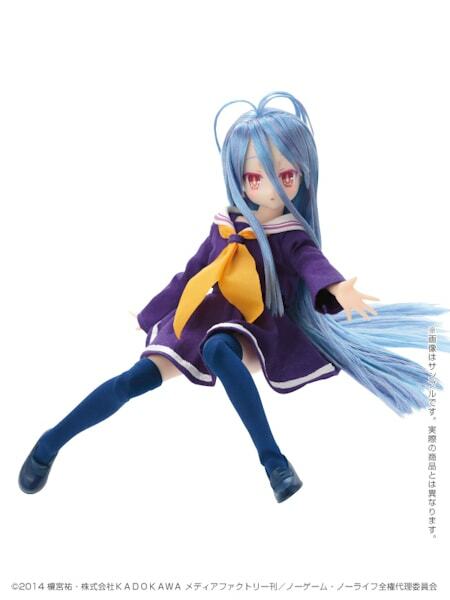 When I heard that Azone would be making a Shiro doll from the anime series No Game No Life, I was uber excited and awaiting her announcement! 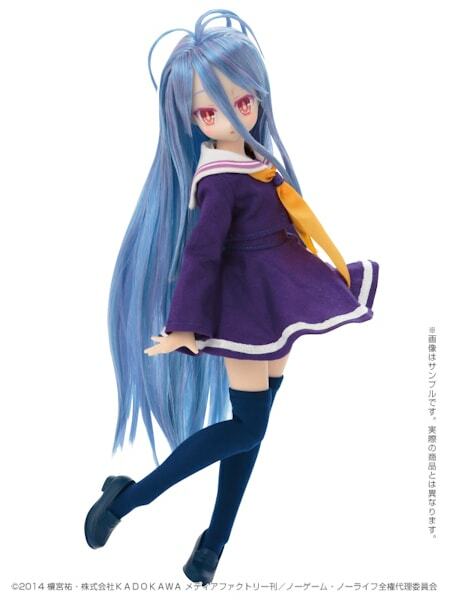 I mean she's totally cute in the anime and I figured as a doll she would be spectacular! 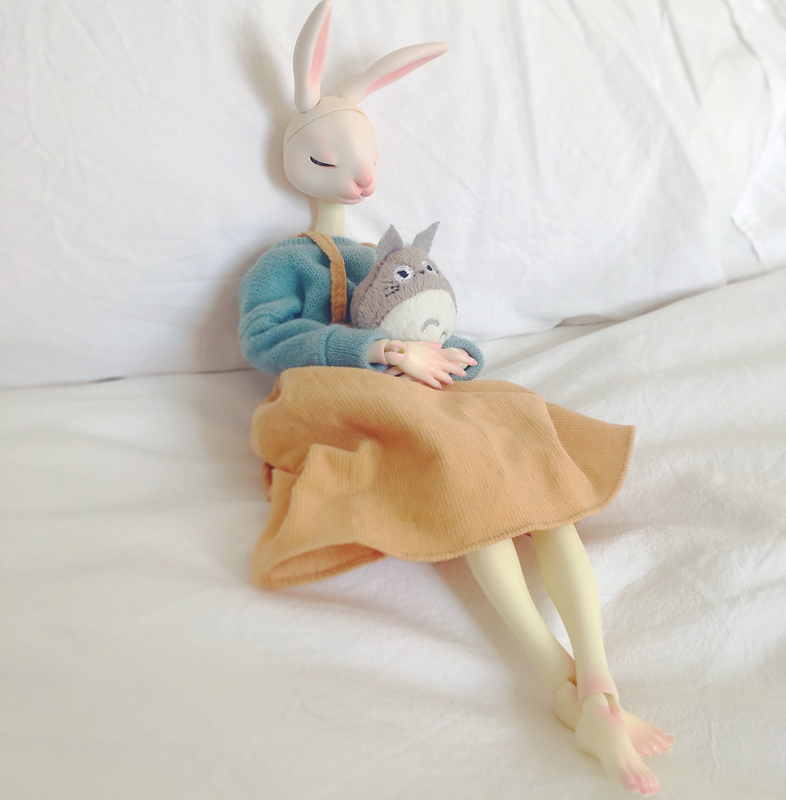 I really want to like to like her . 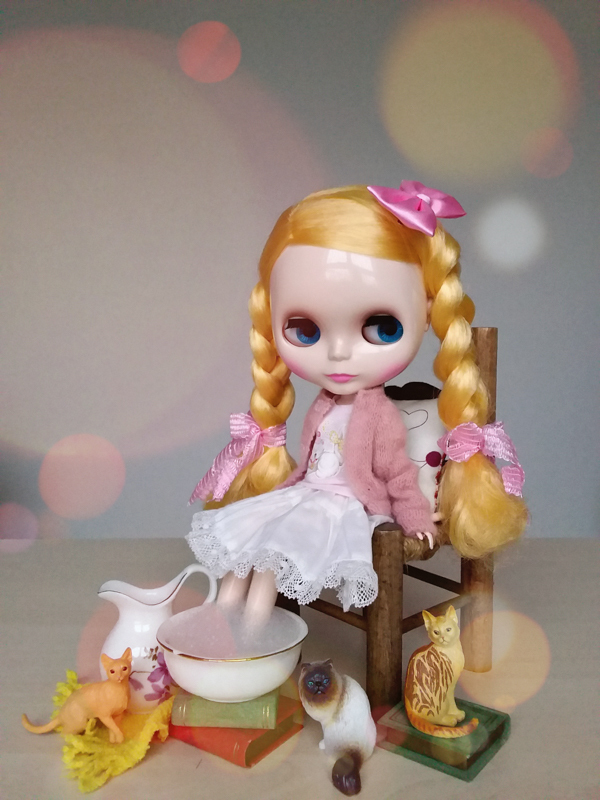 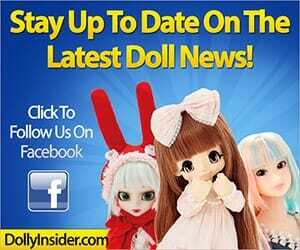 . . she's a cute doll, but I wish she was cute-er. 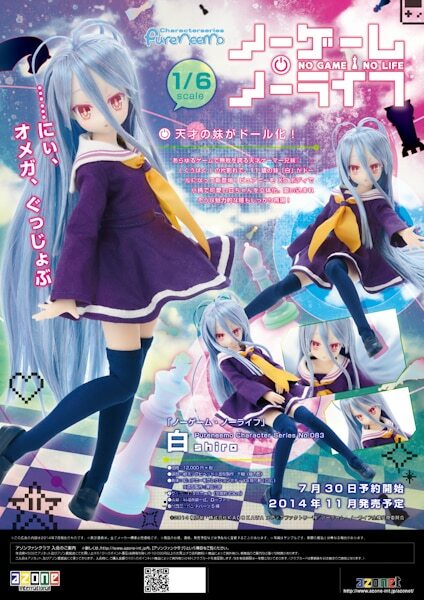 The Shiro PureNeemo doll is scheduled for a November 2014 release date. 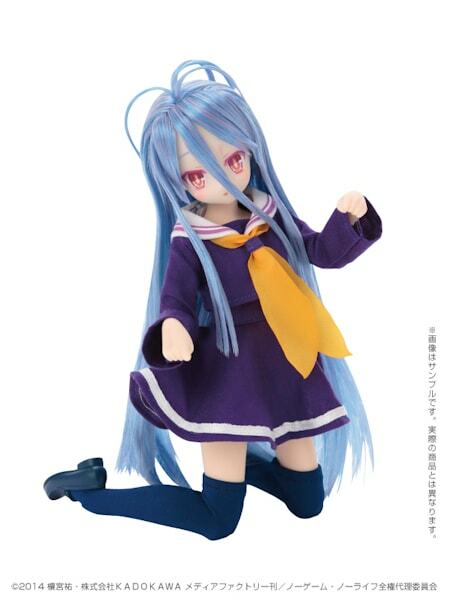 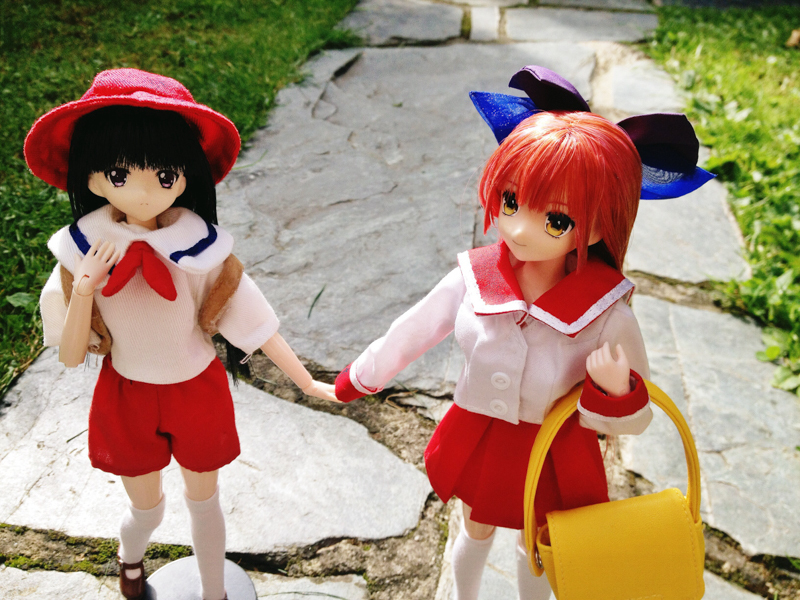 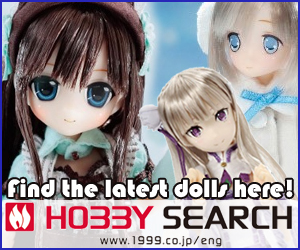 Shops in japan will begin accepting pre-orders for her July 30, 2014. 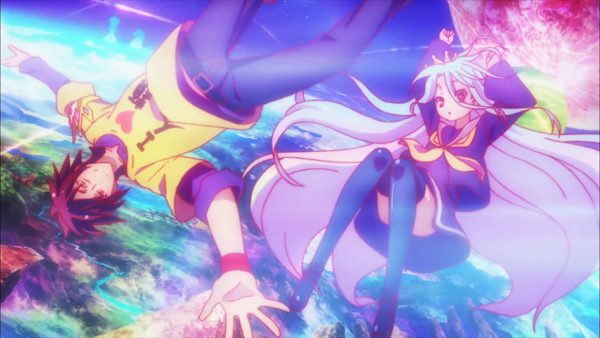 What are your opinions towards Azone's take on Shiro? 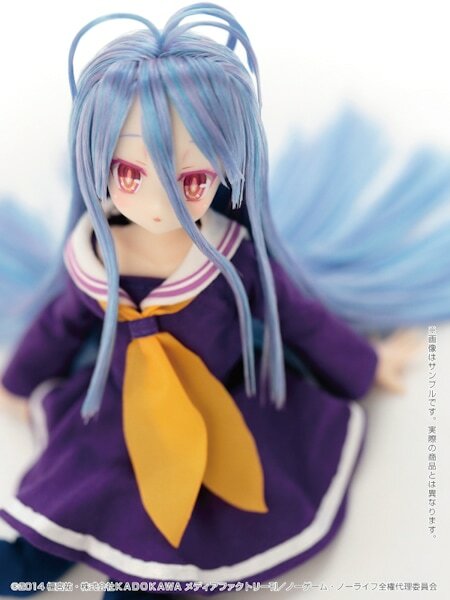 Will you be adding her to your collection?